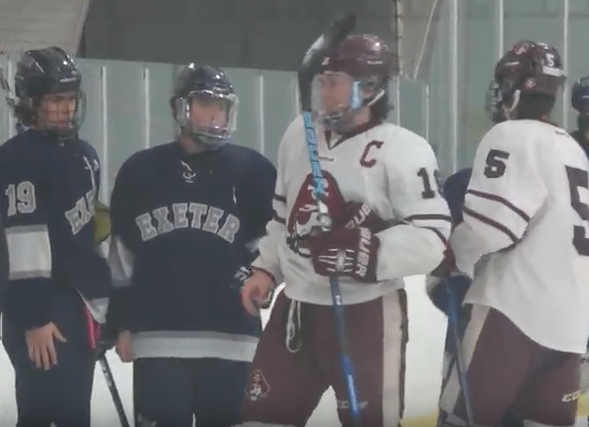 Last Wednesday night, the boys ice hockey teams from Hanover and Exeter faced off on the Marauders home rink. Hanover came into the contest with a record of 8 and 1 while Exeter held a record of 3 and 5. If the Hawks wanted to take down one of the best high school hockey programs in the state, they’d have to stop the Marauders high powered offense.